James C. VanderKam | Amazing Lookalike! 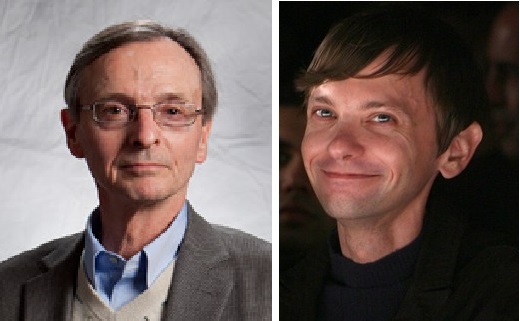 On the left is James C. VanderKam, Endowed Professor at the University of Notre Dame, Indiana. On the right is D.J. Qualls, star of zombie television series Citizen Z.